You found out you only live once? 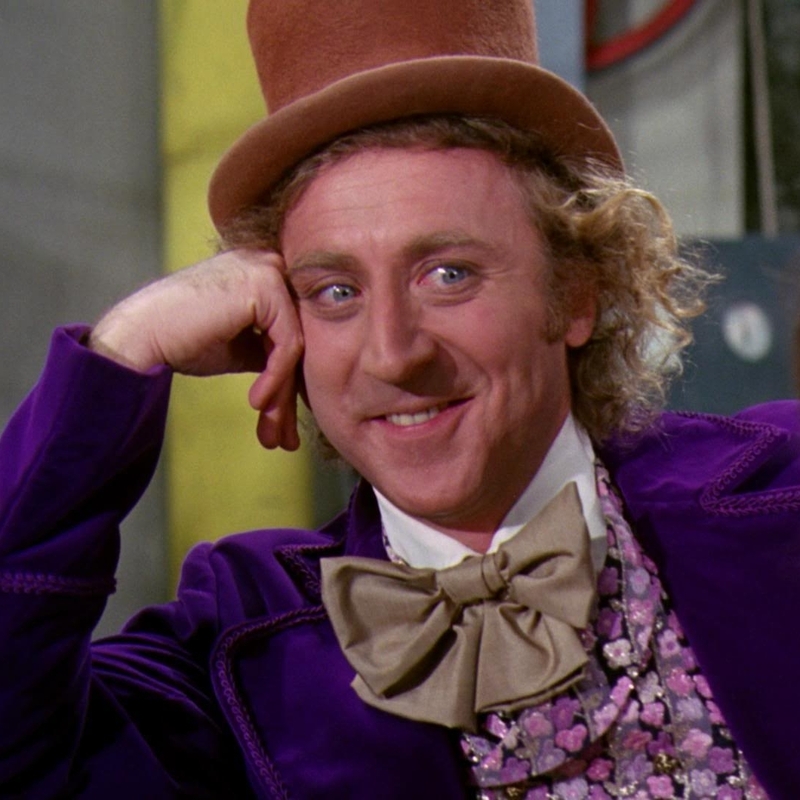 please, tell me more about your scientific discoveries. you must be so deep. oh, you only eat organic? you shared kony 2012 on facebook? You must be a transformer. Oh, you're 16 and you smoke cigarettes? 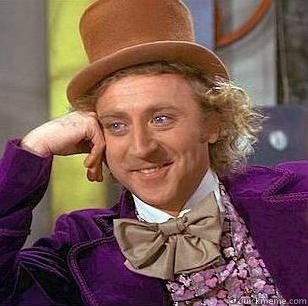 You hate Kony cuz he has an army of children? You didn't mind my army of little people. Oh, you love justin bieber? Oh so you love metallica? YOur 15th prestige on cod?